Make this the 2DS you play Ultra Sun and Ultra Moon on, because – long name aside – this New Nintendo 2DS XL Is pretty great. Check out our video preview and see if you’re convinced. With Pokémon Ultra Sun and Ultra Moon around the corner, Nintendo has seen fit to release a special-edition console in celebration — the New Nintendo 2DS XL Poké Ball Edition. The Poké Ball-styled top cover of the New 2DS XL has a button on top that can be depressed. The New Nintendo 2DS XL initially released in two colors — orange/white and blue/black. 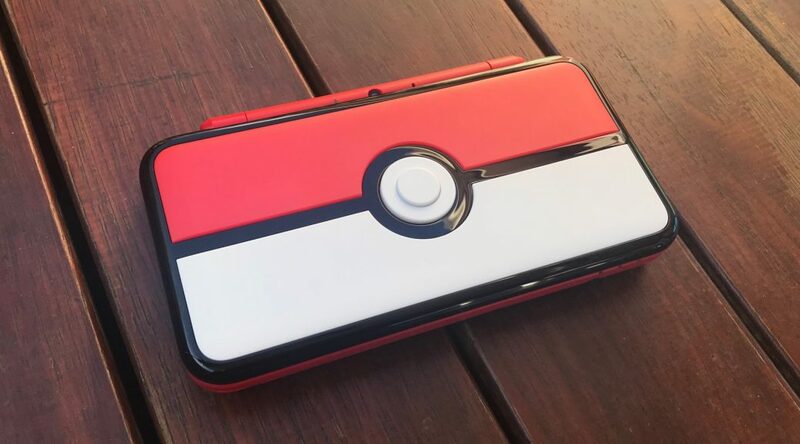 What’s special about this model is its Poké Ball-styled top cover and the red theme inside. The Poké Ball mold is pretty cool — complete with a button on top, it’s almost like having an actual Poké Ball itself — except, obviously, without the ability to release any Pokémon. 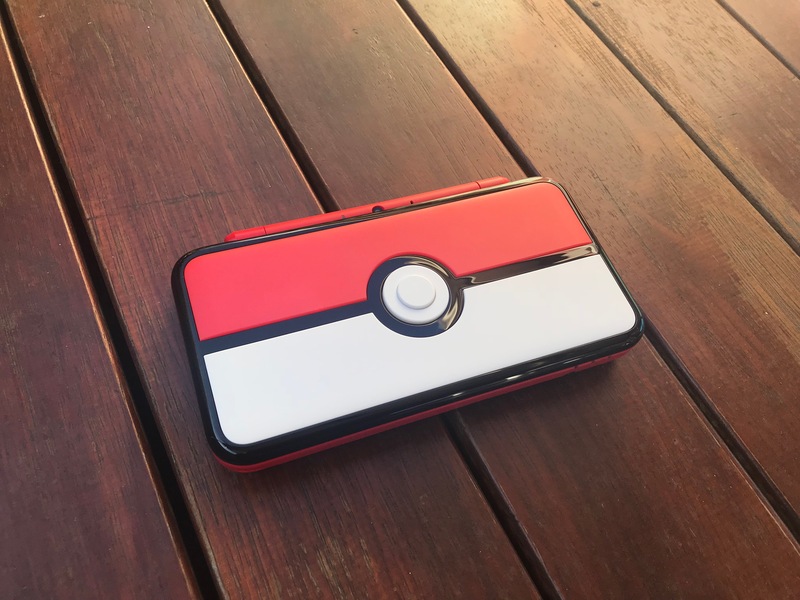 And if you’re on an original model Nintendo 3DS, Nintendo 3DS XL or Nintendo 2DS, and found Pokémon Sun and Moon to be a subpar experience, and you’re a massive Pokémon fan who isn’t afraid to show the world that you are, this might be the 3DS to get — Pokémon Sun, Moon, Ultra Sun and Ultra Moon are able to take advantage of the speeds in the New 3DS models to make double battles less laggy and improve loading times. Don’t have a 3DS already? This might be a good model to go with, given that the next Pokémon game is coming to the Nintendo Switch after Ultra Sun and Ultra Moon. Don’t forget to try out the back catalogue of other 3DS Pokémon games, too. The New Nintendo 2DS XL Poké Ball Edition was released to North America on November 3 and Australia on November 4. It releases in Europe on November 17. 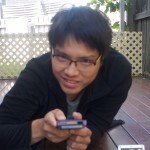 “Jake”, known as Hiroshi Sotomura on The PokéCommunity, is the founder of PokéCommunity Daily. Being introduced to Pokémon after watching “The Water Flowers of Cerulean City”, Jake sought out to obtain the just-released copy of Pokémon Yellow, and became an avid fan of the games and the TV show. For whatever reason, he owns several consoles just to play different copies of the games.